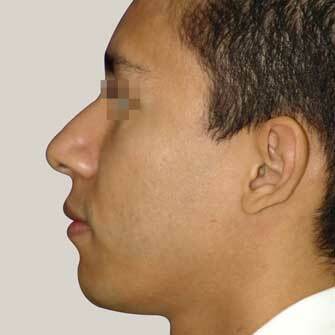 A chin implant is commonly used in conjunction with rhinoplasty. 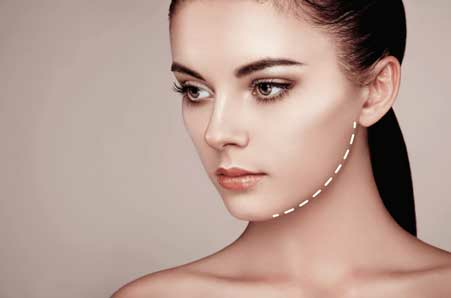 Because the appearance of the chin may be affected by what will be the new size and shape of the nose, a chin implant may be used to help achieve a more pleasing facial proportion. It may also be combined with lip augmentation for maximum results. 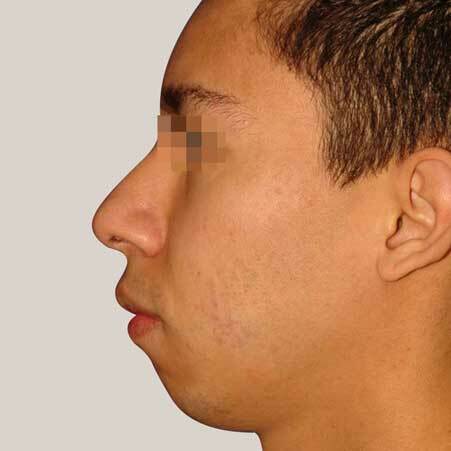 The chin implant procedure takes less than an hour to perform, and it is only done under local anesthesia. During the procedure, an incision is made inside the mouth; this eliminates visible scarring. A pocket is created for the implant, which is then positioned in front of the jawbone. 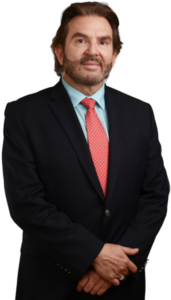 Once in place, the implant is secured with sutures, and the procedure is completed. Patients can return home the same day.